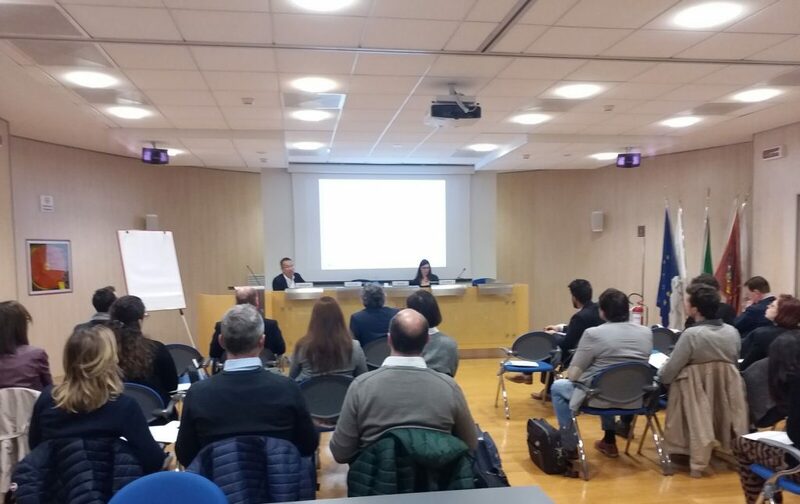 Mr. Yasushi Hasegawa and Mr. Valerio Mazzone, respectively the managing partner and the business development manager of Fenetre Partners Ltd., led a successful road show in Italy in the cities of Venice, Salerno and Caserta in April 2018. 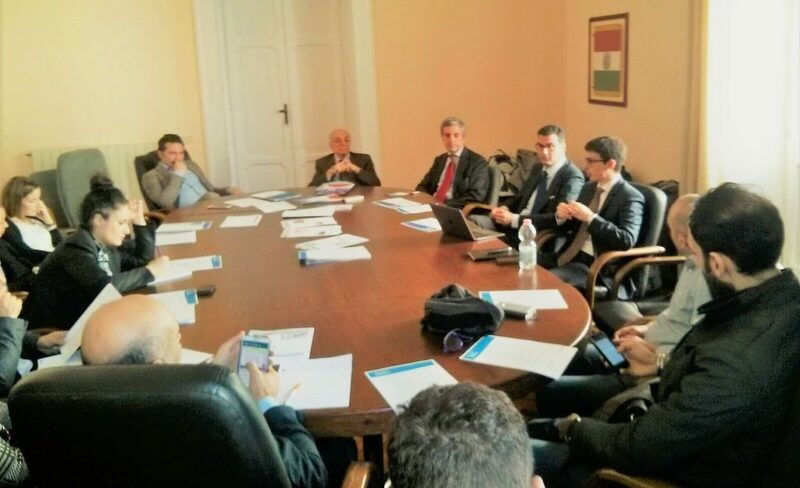 The events were co-organized and hosted by Unioncamere Veneto and Unioncamere Campania, both organizations being members of the Enterprise Europe Network (EEN) and representing all the chambers of commerce located in the respective regions. The roadshow consisted of a series of seminars on the Japanese market and the business opportunities in the diverse sectors of the Japanese industrial and consumer goods. The seminars were followed by individual consultations with the representatives of the Italian companies from the Veneto and Campania regions. The roadshow to Italy was organized in view of the upcoming entry into force of the EU-Japan free trade agreement (FTA), which will boost and simplify the Italian and more generally the European exports to Japan. The Italian industry, that at the present is the third largest trading partner of Japan among European countries, can considerably improve its export figures towards the Japanese market by maintaining and fostering the exports of its quality products, such as clothing, food and cars. However, figures show that many opportunities are offered to industrial machinery and equipment manufacturing countries. Italian manufacturers of high-technology components, sensors, devices, etc. have very good chances to access the Japanese market. The Italian companies that attended the three events were very enthusiastic to learn about the opportunities offered by the Japanese market and to receive useful recommendations to access it. Most of our seminars and outreach events are addressed to all companies that would like to access the Japanese market. Please contact us if you want to know about our coming events.